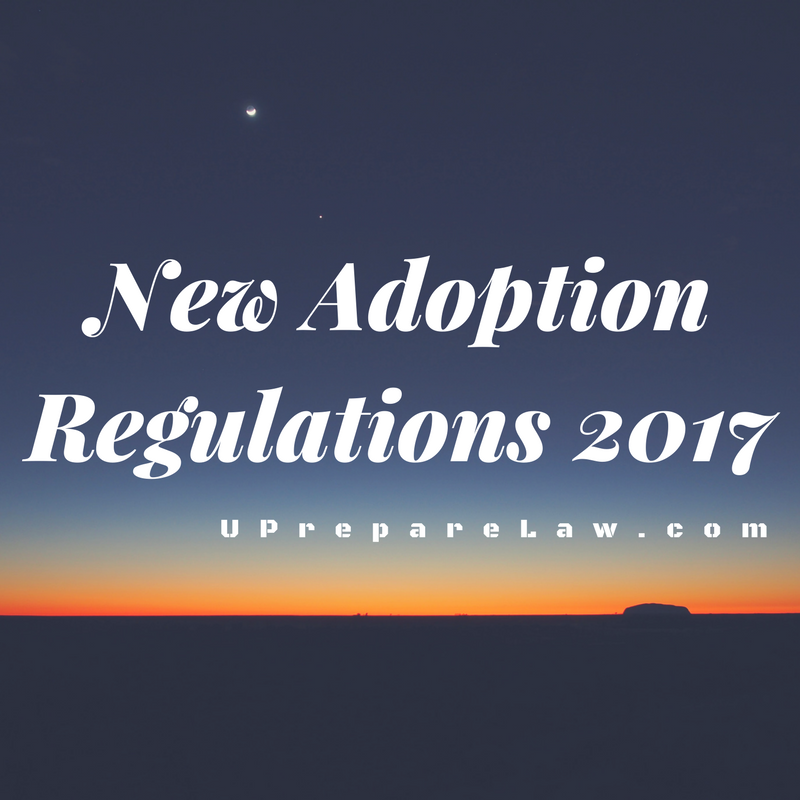 Procedures related to adoption by relatives both within the country and abroad have been defined in the Regulations. Validity of Home Study Report has been increased from two to three years. 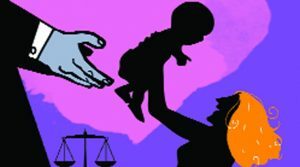 The time period available to the domestic PAPs for matching and acceptance, after reserving the child referred, has been increased to twenty days from the existing fifteen days. District Child protection Unit (DCPU) shall maintain a panel of professionally qualified or trained social workers. There are 32 Schedules annexed to the Regulations including model adoption applications to be filed in the Court and this would considerably address delays prevalent in obtaining the Court order. 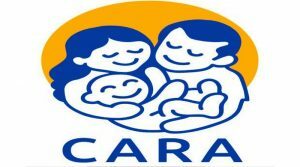 CARA shall be facilitating all adoptions under the JJ Act, 2015 through Child Adoption Resource Information & Guidance System (CARINGS) and all kinds of adoptions, including adoptions by relatives shall be reported to CARA which would enable safeguards for all adopted children by maintaining their record and ensuring post adoption follow up. 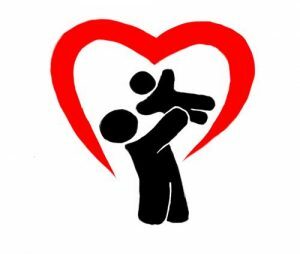 Adoption: –Adoption means the process through which the adopted child becomes the lawful child of his adoptive parents with all the rights, privileges and responsibilities that are attached to a biological child. a child, it needs to register with an adoption agency. The agency will then determine if the couple is capable of being good parents. To do this, the agency prepares a home study report. Preparation of the report involves a social worker visiting the family and assessing their credentials. 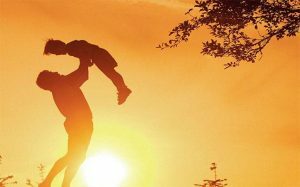 The primary purpose of a home study is to ensure that each child is placed in a suitable home and that good matches are made between children and families. 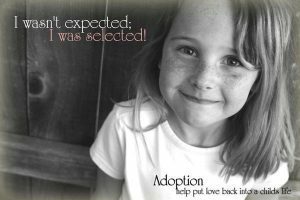 PAP: – Prospective Adoptive Parent is a term used to refer to individuals or couples who are ready and willing to adopt a child. Feel free to comment here…. We will get back to you as soon as possible..